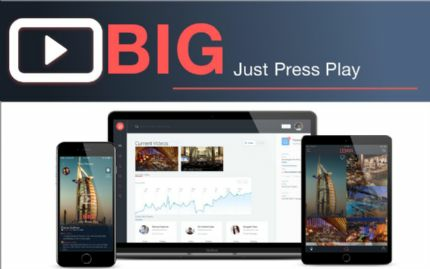 Big Un Ltd (ASX:BIG) is the parent company of Big Review TV Ltd. Big Review TV are innovative disruptors in the online video space delivering subscription based video technology products and services. The Company has operations across Australia and in New Zealand, the United Kingdom and the United States, Hong Kong, Singapore and Vancouver and was listed on the ASX in December 2014. BIG Un Limited (ASX:BIG) (OTCMKTS:BGGNF) wishes to inform stakeholders and the market that, whilst the search for a new CEO is being conducted, effective 28 May 2018 Mr Nicholas Jordan has been appointed as Executive Chairman of BIG by the Board. 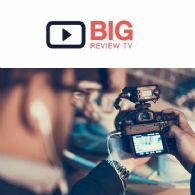 BIG Un Limited (ASX:BIG) (OTCMKTS:BGGNF) wishes to inform stakeholders and the market that the directors of Big Review TV Ltd, a wholly owned subsidiary of BIG, have placed BRTV into voluntary administration. The Board of Big Un Limited (ASX:BIG) (OTCMKTS:BGGNF) advises that it has, in accordance with the announcement dated 10 November 2017, issued the BHA Media Acquisition Shares to The Intermedia Group Pty Ltd on Friday 20 April 2018. Big Un Limited (ASX:BIG) is pleased to announce the appointment of Mr Nicholas Jordan as non-executive Chairman, effective immediately. 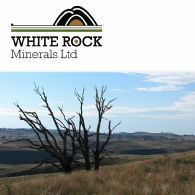 White Rock Minerals Ltd (ASX:WRM) wishes to advise that the podcast of an interview with its MD and CEO, Matt Gill on Big Review TV is now available on its website. Big UN Limited (ASX:BIG) (OTCMKTS:BGGNF) announces the resignation of David Conley and Elissa Lippiatt as Company Secretaries and the appointment of Mr Francis Farmakidis (AGIA ACIS). Big Un Limited (ASX:BIG) (OTCMKTS:BGGNF) is pleased to announce the appointment of Mr William Knowles to the board of directors. 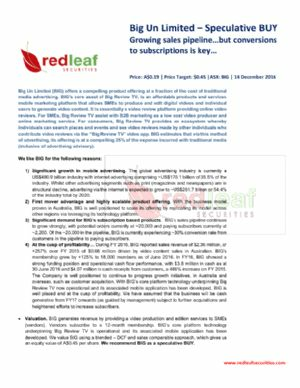 Big Un Limited (ASX:BIG) (OTCMKTS:BGGNF) herewith provides an update to the market. 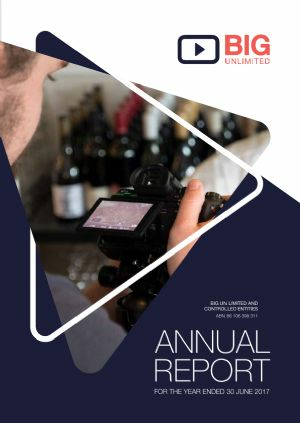 As the Company continues to grow it remains committed to prioritising best practice corporate governance together with full transparency and disclosure to its shareholders. 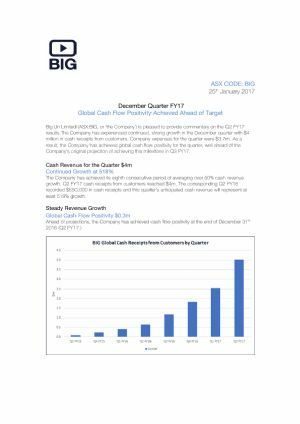 Big Un Limited (ASX:BIG) (OTCMKTS:BGGNF) is pleased to provide an update to the market following enquiries relating to details of its partnership with FC Capital and Finstro. Big Un Limited (ASX:BIG) (OTCMKTS:BGGNF) is pleased to announce the appointment of David Steinberg, Co-Founder and CEO of Zeta Global and Founder of CAIVIS Investment Corp as Chairman of the Company&apos;s global advisory board.